Enjoy the smooth sounds of John and Michael L. Bolivar every Friday & Saturday night at Wally's Desert Turtle. This dynamic duo will entertain you with popular jazz favorites and standards that you can dance the night away to. 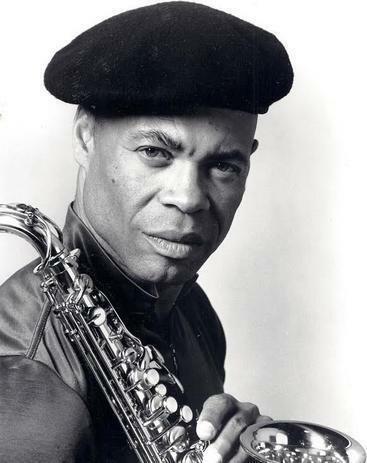 John Bolivar has performed and toured with many jazz and blues greats including: Aretha Franklin, Chuck Mangione, Ernie Andrews, Lou Rawls, Roger Clinton, Buddy Collette, Dionne Warwick, B.B. King, Herb Alpert, Hank Crawford, Joe Turner, Percy Mayfield, Jay McShann, Esther Phillips, Billy Paul, Maxine Weldon, Lalo Shiffrin, Willie Bobo, O.C. Smith, Jimmy Smith, David Whitfield, Chaka Khan, Jo Marie Payton, Marla Gibbs, Jeffrey Osborne Jr. Little Anthony and The Imperials, Gerald Albright, John Hammond, Jack McDuff, Charles Earland, Joe Sample, Billy Mitchell, and many others. 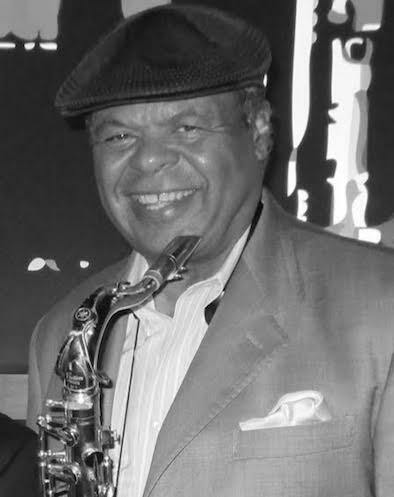 Michael Bolivar has performed with many artists including his high school band (Evan E. Worthing), his college band (Prairie View A & M), Lou Rawls, the Oí Jays, Temptations, Billy Preston, Helen OíConnell, Aretha Franklin, Freddie Hubbard, Esther Phillips, the Duke Ellington Orchestra, and many others. His goals have always been to communicate his musical energies in the performance. Very early in his musical career, he learned the value of improvisation using melody, space, and time.